This Mill offers muscle combined with built-in durability for years of service. 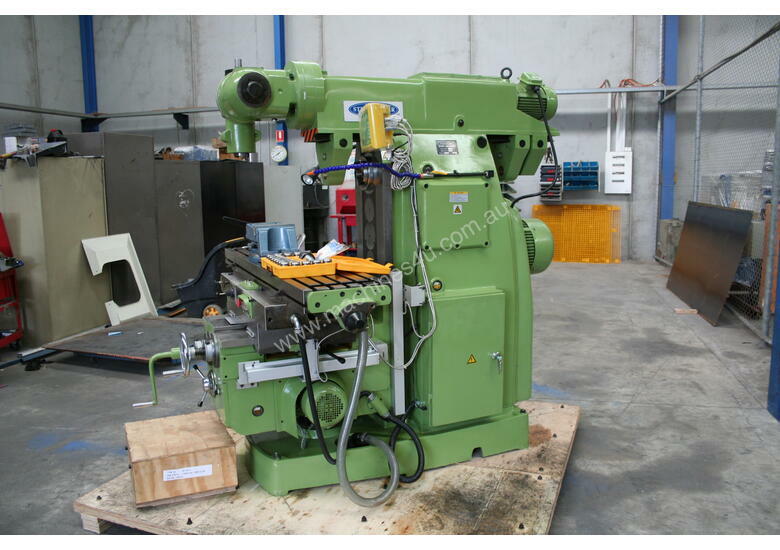 Easy to operate, for semi automatic machining of complex work pieces. This is the machine to have for years of accurate, trouble-free operation. Fitted with Easson 3 axis digital read out. three axis table feed, power knee, universal head, horizontal arbour – the list goes on. 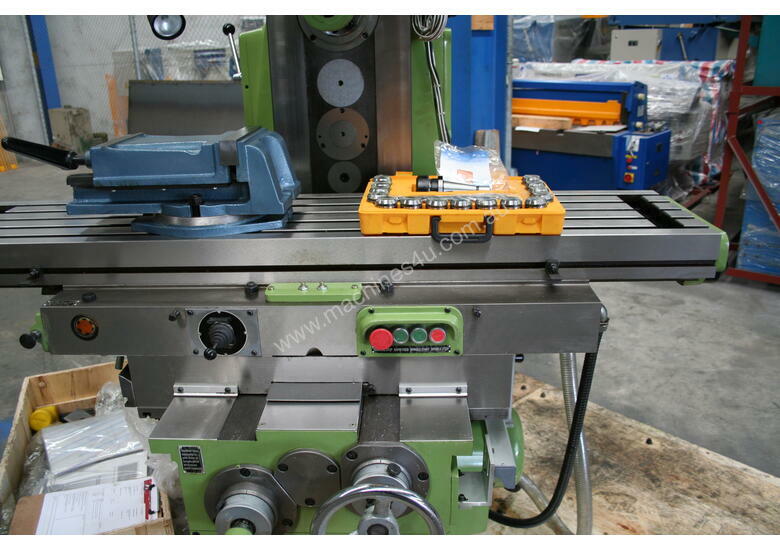 When looking for a quality metalworking milling machine, look no further than Steelmaster Industrial. 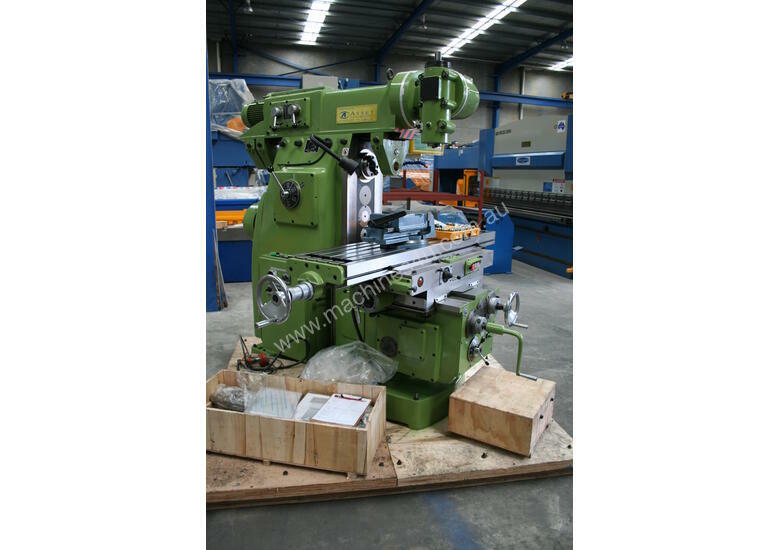 Steelmaster Industrial metalworking milling machines offer the machinist a very high quality machine with superb features and tight tolerances at reasonable prices. Steelmaster carries over 12 models of metalworking milling machines in stock at all times for quick shipments. 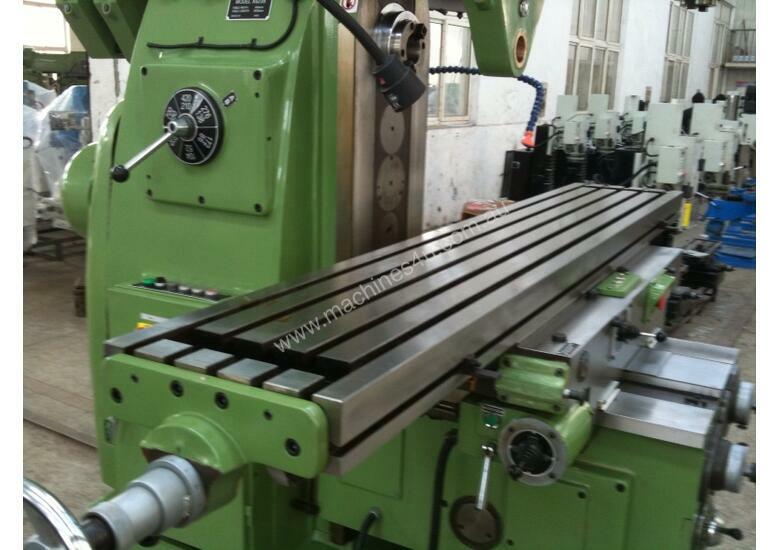 Steelmaster Industrial's ever growing line of metalworking milling machines consists of belt drive 240Volt mills, heavy duty universal bed metalworking milling machines, CNC Vertical Machining Centres along with a large range of accessories. Depending on your needs we have the milling machine for you, starting with our cost effective belt drive mills to our large bed mills. 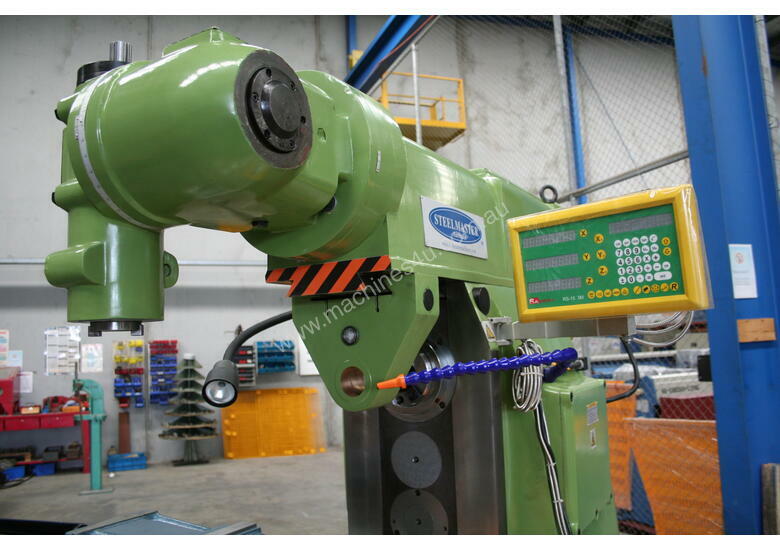 Depending on your needs, Steelmaster has a great line of cost effective belt & gear drive Milling machines. 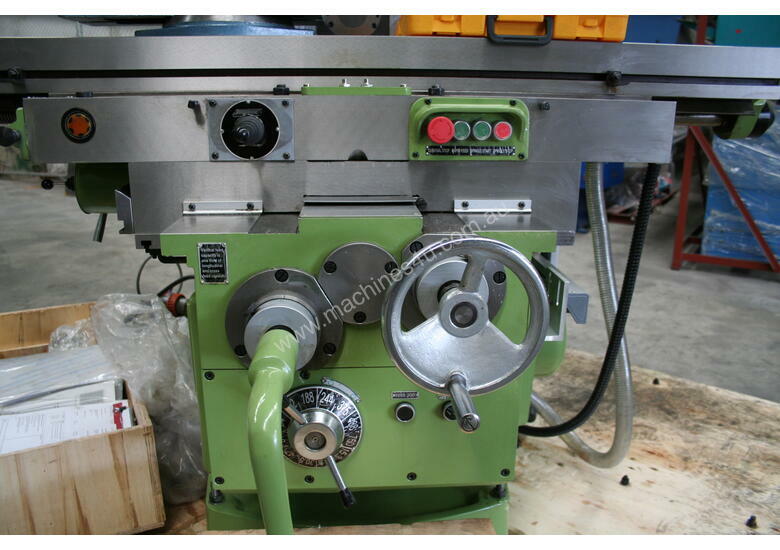 With several models to choose from these models give the best ``bang for the buck`` of any of the Steelmaster Mills. 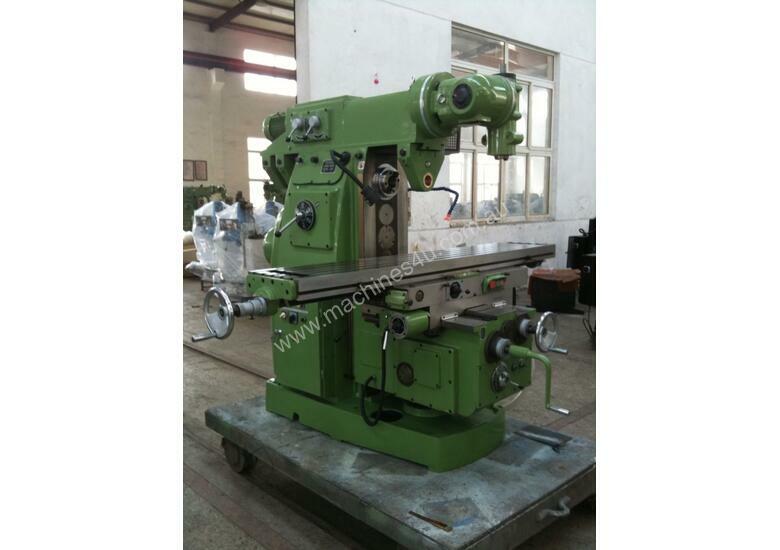 These metal milling machines come standard with many of the features that are most important. Each mill comes standard with coolant, tee slotted table, halogen work lamps, generous spindle mount sizes, safety guards and interlocks are also all included. Most are also fitted with 3 axis digital read outs. 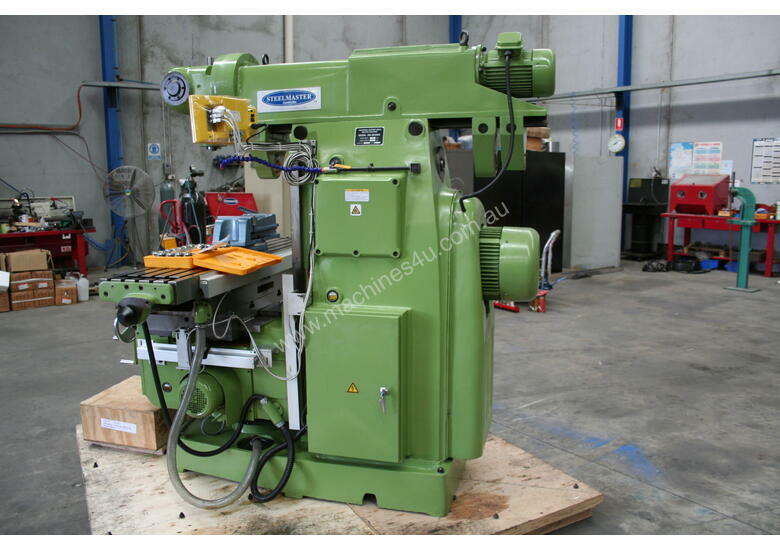 Steelmaster Industrial offer one of the best selections of turret milling machines around. From our SM-KD0VS to our fully spec's SM-KD7VS with 3 Axis DRO. 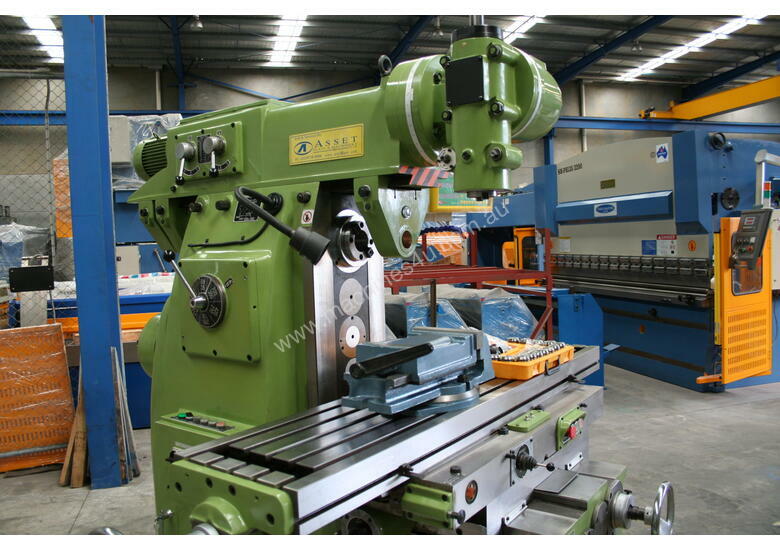 Our Metalworking Turret Milling Machines have been fitted up to offer you the best selection of features consisting of variable speed drive heads, quality Taiwanese Meehanite cast frames, generous tee slotted tables and travels. Most come standard with auto lube system, 3 axis power feeds perspex safety guards and all e stops to ensure all round safe operation. 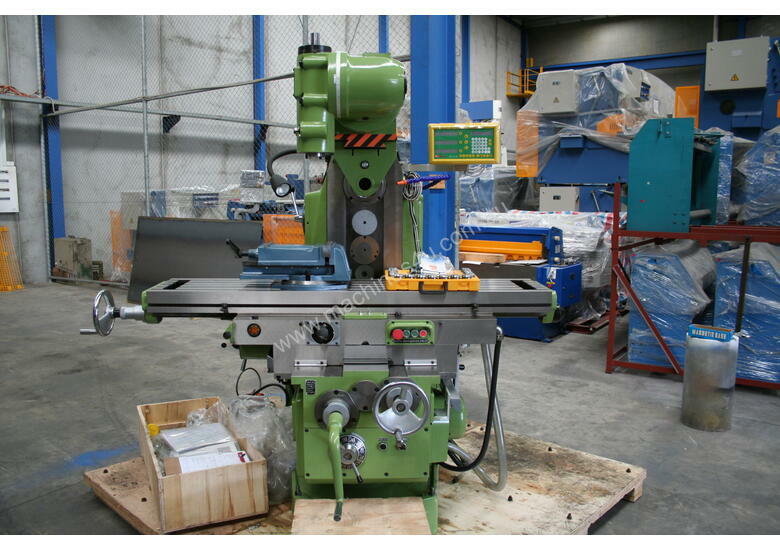 We offer a range of Metalworking Universal & Bed Type Milling Machines from our SM-MU1600 up to our servo drive super heavy duty MHD Series. 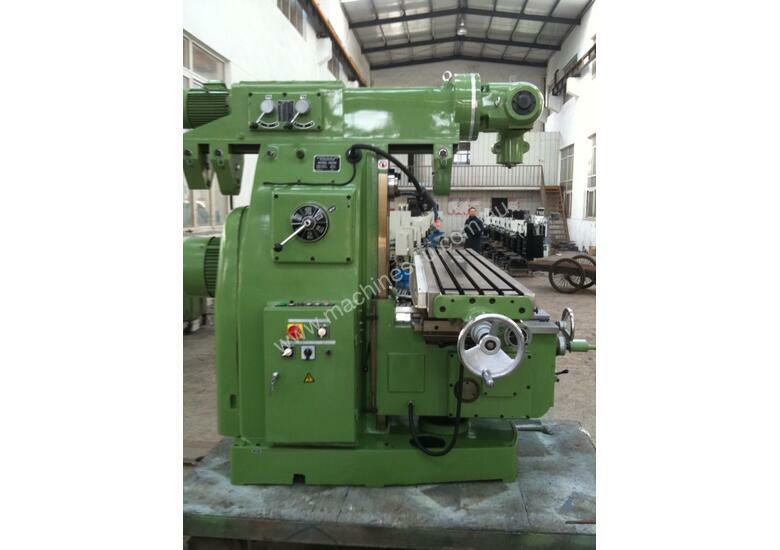 Heave, well ribbed castings on these machines are of good quality and will offer years of rigidity and accuracy. Universal heads, large beds and travels, rapid drives & feeds, digital read outs are some of features we offer. Our VMC range of milling machines are an extension from our conventional range. We offer a small, however versatile range of VMC machines well fitted with what you would expect to find on all the big name brands. Fanuc controllers, large tool stations, precision components all supported with a great service team.